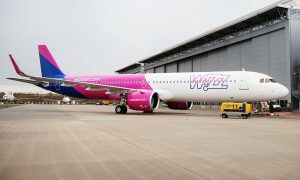 Wizz Air announced the allocation of its fifth Airbus A320 aircraft to its Skopje base from July 2019, as well as the start of eight long-awaited new services from Skopje to Karlsruhe/Baden-Baden, Bremen, Larnaca and Turku and from Ohrid to Malmö, Milan Malpensa, Munich Memmingen and Dortmund. 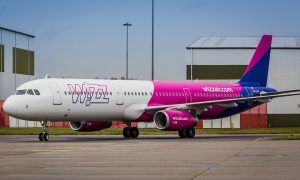 The fleet expansion will also enable to increase the number of weekly flights on Wizz Air’s existing routes from Skopje to Gothenburg, Hamburg, Cologne, Malta and Basel. 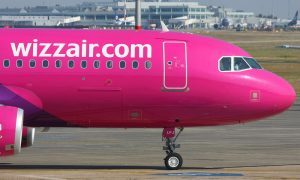 The new aircraft allocation comes as a result of the successful tender that Wizz Air was awarded with in January 2019. Wizz Air started operations from Skopje International Airport in 2011, growing its fleet to four aircraft over 8 years. 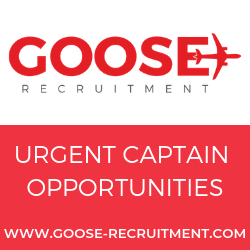 In June 2018, two of the airline’s Airbus A320 aircraft have been upgraded to two Airbus A321. With this announcement, the low-cost airline now offers 38 routes to 16 countries from two Macedonian airports: Skopje and Ohrid.